If you are using Linux or Mac or Windows 8+, according to the version of the bootloader of your board, the BOOTLOADER might not appear. If you experience this problem, you have no choice but to use a Windows 7 or older machine to update the firmware. PE Micro has release an update for the bootloader. Version 1.11+ now supports Linux and MAC [ here ]. Please update your board for cross platform support. However, with a few steps, you can avoid the problem and successfully update the board! You can avoid the problem by preventing the OS to create the folders named “System Volume Information” on newly connected drives. The folder is not visible by default so it is recommended to show hidden folders by changing folder option. Open regedit.exe and find (or create if not found) a key “HKEY_LOCAL_MACHINE\SOFTWARE\Policies\Microsoft\Windows Search”. Then add a value named “DisableRemovableDriveIndexing” with “REG_DWORD” type and set the value “1”. After restarting your PC, the change is applied. Launch Group Policy Editor (gpedit.exe) and turn on “Computer Configuration > Administrative Templates > Windows Components > Search > Do not allow locations on removable drives to be added to libraries”. Note that some editions of Windows don’t have gpedit.exe. 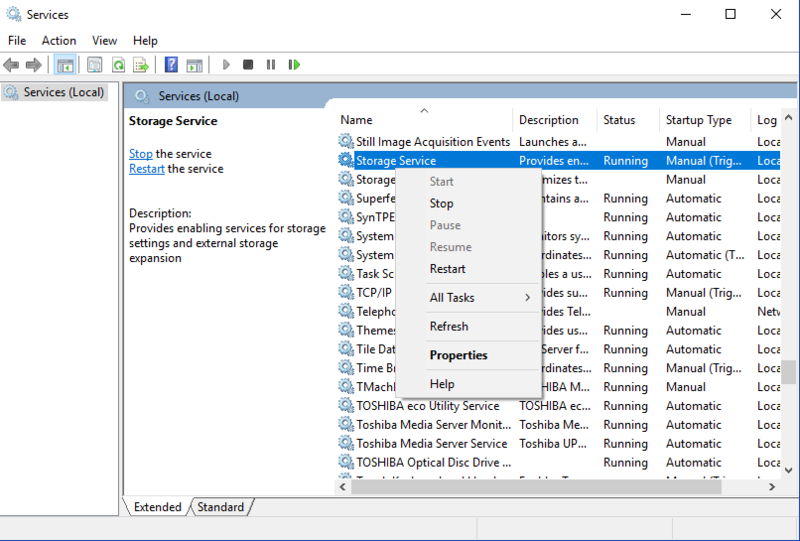 Stop “Storage Service” and “Windows Search” services. After confirming that “System Volume Information” folder is no longer created, copy the update file to BOOTLOADER drive! OpenSDA bootloader waits for an update file after connected to a PC and install it after verifying it. Just after connected to a Windows 8+ machine, it receives automatically created “System Volume Information” folder and files inside. OpenSDA 1.11+ bootloaders simply ignore them and keep waiting for valid files. However it seems that older versions stop receiving files after errors.